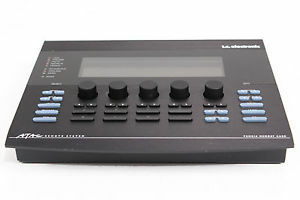 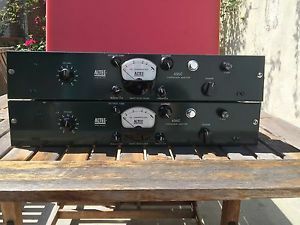 (3) Drawmer DL241 Dual Auto Compressor - Made In England!!! 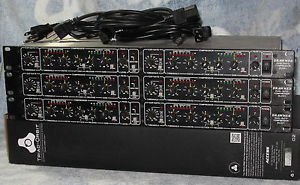 (3) Drawmer DL241 Dual Auto Compressors - Made In England!!! 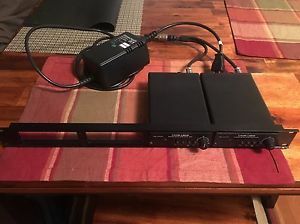 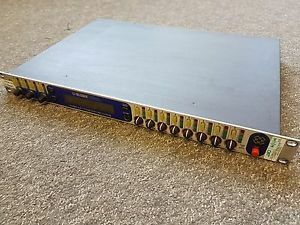 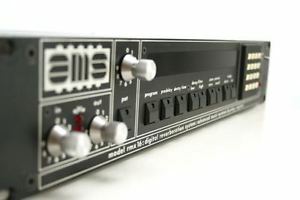 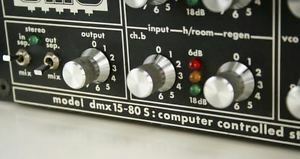 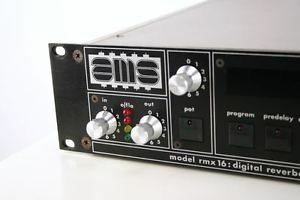 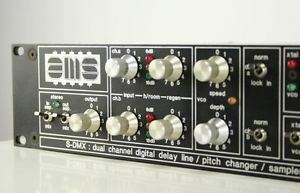 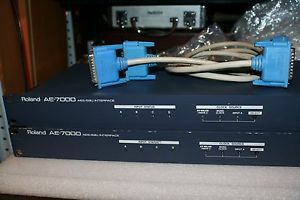 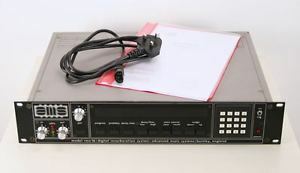 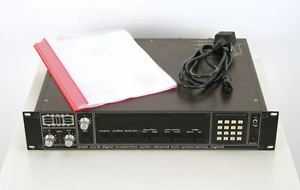 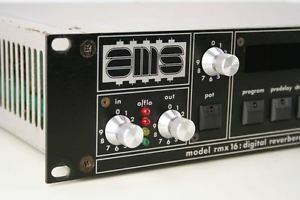 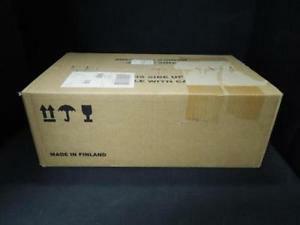 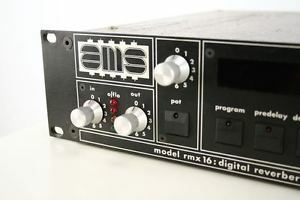 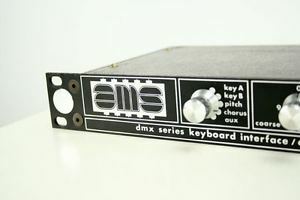 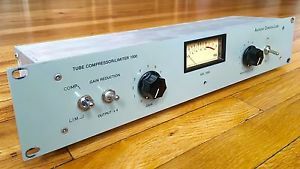 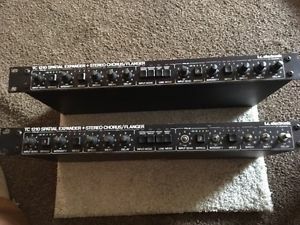 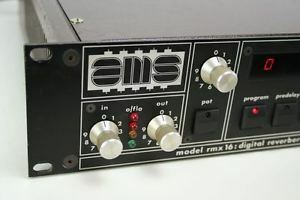 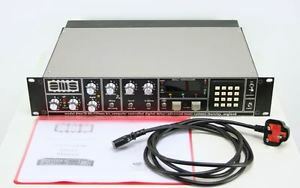 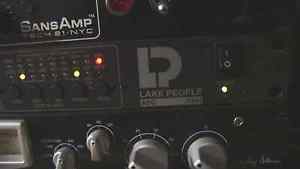 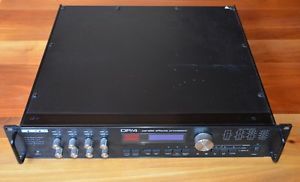 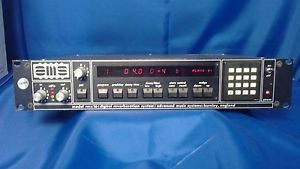 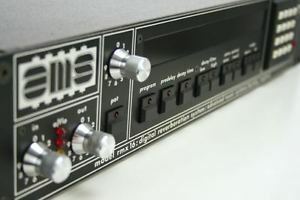 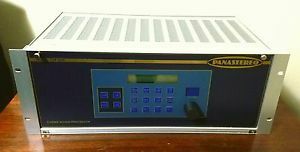 ☆ AMS Neve RMX16 Reverb Unit - 17 Programs! 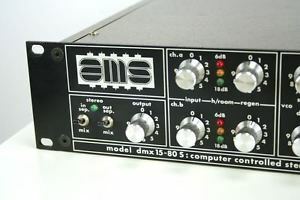 Fully tested and working!